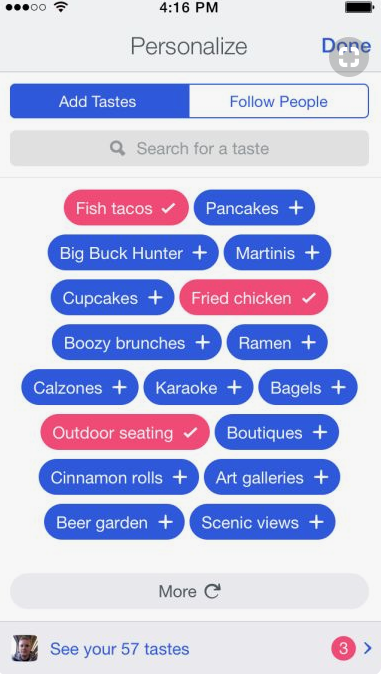 We choose the "token-field design pattern" by using react select in all <select> items on our app. 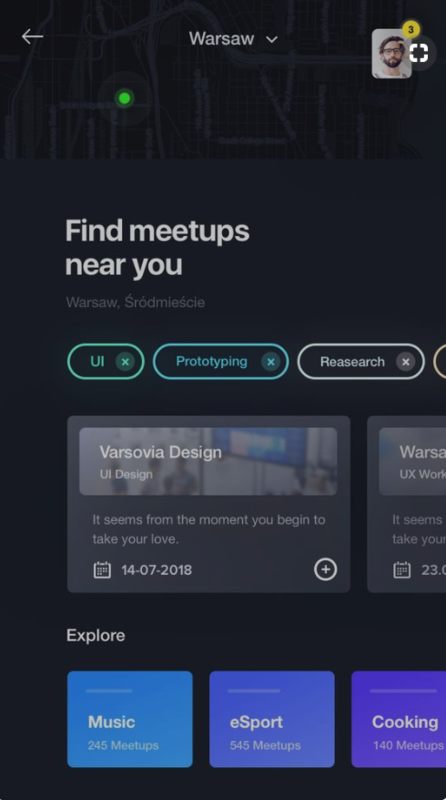 What will be the right UI in this case? Generally I've only ever seen this type of UI displayed in full because it is in the users benefit to see them all. You see this alot in search UI, users are filtering and customising a search to drill down results to get what they want quicker. So I would say keep it as it is. Leave it as it is, it shows the user what they have selected clearly, if a user is personalising/filtering something with these tags they are more inclined to be alot more forgiving, even if it gets excessively long. Its easier for them to see their selections. Show the top 3-4 selections then have a show more type reveal to show them all. 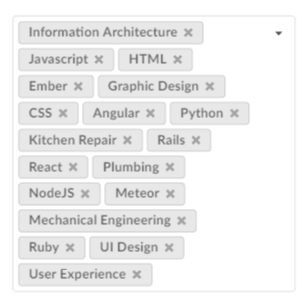 Similar to the Skills section on a LinkedIn profile displayed on mobile. As you say, an inner scroll. Not the answer you're looking for? Browse other questions tagged selection multi-selection select or ask your own question.